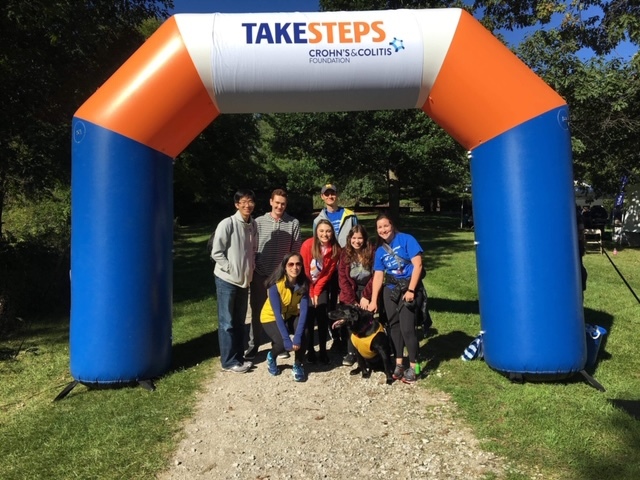 The Crohn's and Colitis Student Initiative (CCSI) at the University of Michigan is a forum for students and other affected individuals at the University of Michigan and surrounding colleges to talk about their disease (IBD), or how someone else's disease affects them, with other similarly affected students. CCSI allows students with IBD to meet one another, voice IBD-related concerns, and build a supportive community with great people! The main focuses of the group are support, discussion, fundraising and awareness. The CCSI is a dynamic way for everyone involved to gain more knowledge about these diseases from people who are affected by them every day. Contact: umichccsi@gmail.com. To learn more, watch out video.